IFFP 2014 – Who’s Going to Win? Brownie Points: A fashionable setting (the Middle East), some excellent stories (some verging on Magical Realism), a great small publisher with lots of friends. Black Marks: It’s a short-story collection, and it’s a little uneven. Chances of Winning: Slim, I’d say. While I’m happy to see Comma Press get lots of great publicity, I don’t think this is one that many people would expect to hear named as the winner next week (go on, prove me wrong!). Brownie Points: A beautiful story, elegant writing and a great ending. 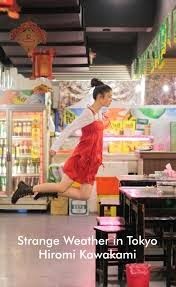 Brownie Points: A genuine worldwide success, a subject that resonates with many people, well-written and equally well-translated – and surprisingly gripping too. Black Marks: Divisive – has many vocal haters amongst the crowds of admirers. 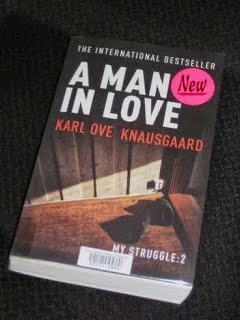 May also be a bit of a blokey book (does Knausi’s angst resonate as much with women?). 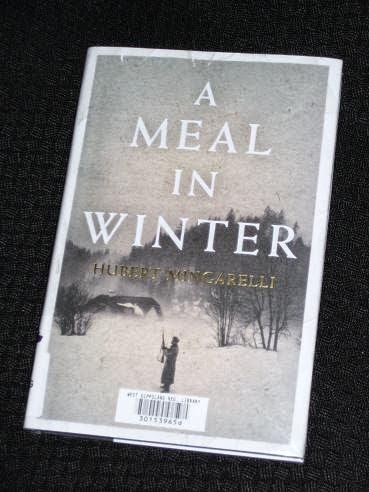 Brownie Points: Easy to read, WW2 setting (everyone loves that, right?). Black Marks: Too easy to read, not really that interesting. Chances of Winning: Much higher than I’d like – the judges have form with WW2 books… Surely they can’t give the prize to an overblown short story – can they? 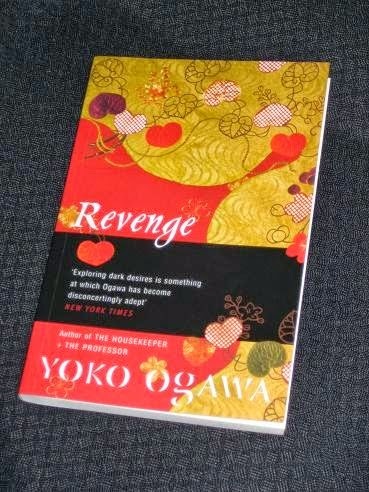 Brownie Points: Dark, clever, a great translation, eminently rereadable – a great book with a female author (what the prize has been crying out for…). Black Marks: Not many I can think of – it’s not really even a short-story collection. Lacking in war references, perhaps? Black Marks: Not many, really, apart from being up against a few good books. Possibly a bit short? Agree with your #1 and #2, which doesn't bode well for the main result. I'd cheer just as loudly for,a reversal of that though. 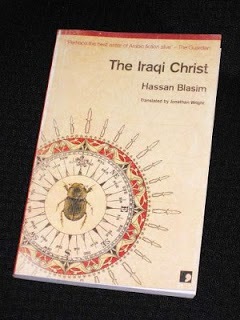 Judging them by their covers I find myself leaning towards The Iraqi Christ, followed by The Mussel Feast. My main reason for suspecting Knausgaard won't win is that all the other shortlisted titles are so short – it's as if the judges dislike longer books (maybe they misunderstood the term 'short' list). 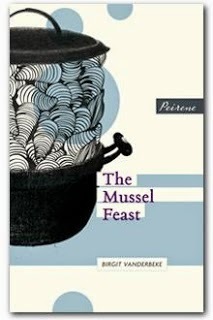 If it's between Revenge and The Mussel Feast then I'm with the latter dish.